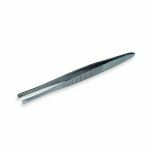 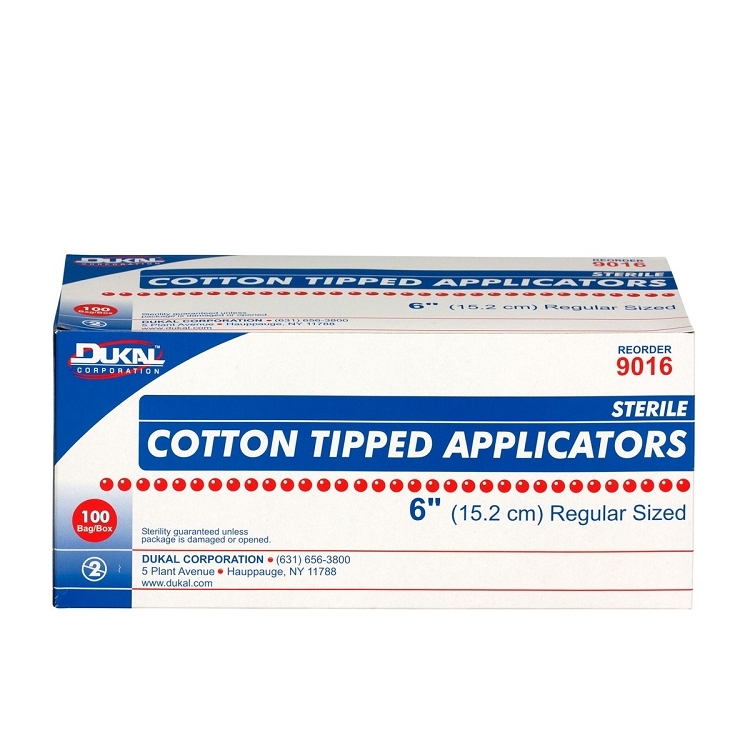 Our sterilized cotton tipped swabs are ideal for cleansing, removal of debris and for applying topical medications. 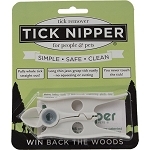 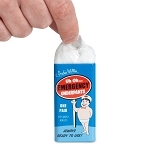 Applicator features a soft cotton tip that is absorbent and won't lint. 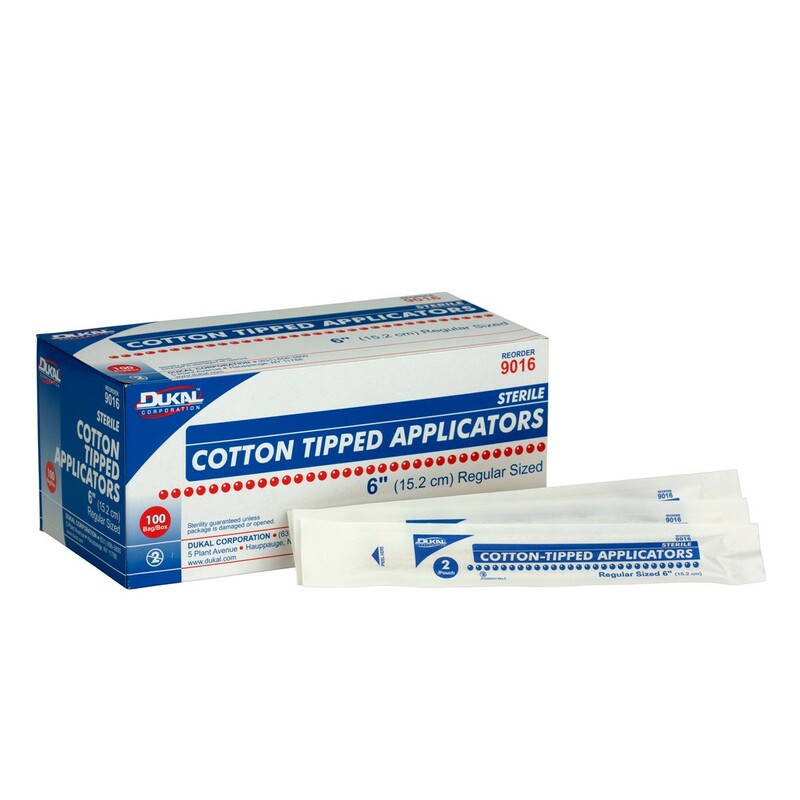 Made from a high quality hard wood these applicators offer superior performance. 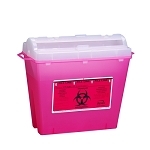 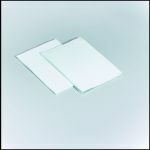 The sterile 2's are available in an easy to peel package.